We have several gorgeous new minkee collections. 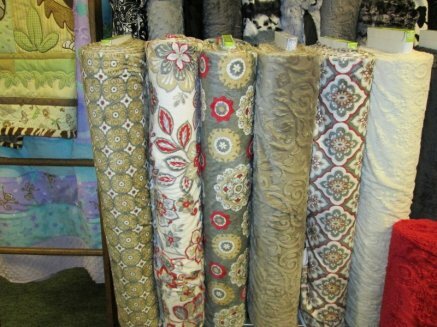 First in taupe, grey, red, and cream, a beautiful selection and variety of textures perfect for home decor projects. Here they are in the lavender, navy, blue, and cream. YUM! And . . . delightfully, now in chevrons! 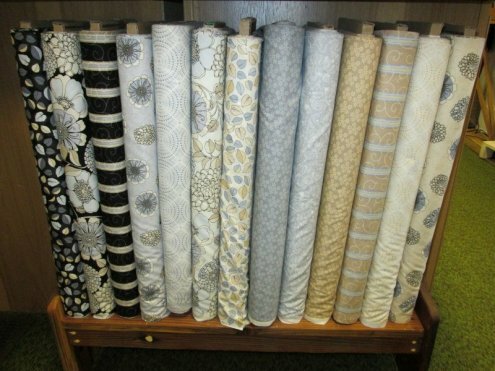 You will also love these new cottons, Shades of Grey , in luscious creams, greys, and taupes. 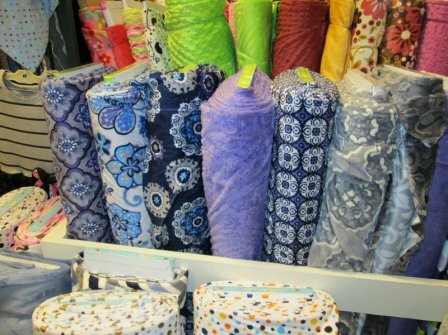 Very versatile prints and patterns for all kinds of projects. A new book from Nancy Halvorsen, Ho Ho Ho Let It Snow, is another winner. Her creative genius is amazing. Whimsical snowmen and Christmas decor are featured in a variety of small projects. Another of our favorite designers is Gathering Friends. Thier new book, Runners Rock is chock full of delightful table runner designs. 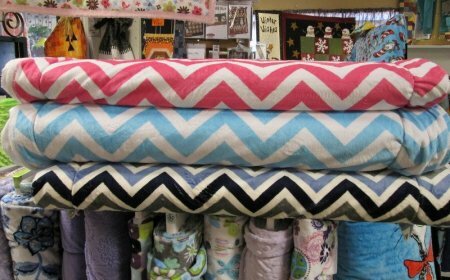 PIllow POP , another new book, is filled with quick-sew pillow projects in a variety of designs that will brighten your home. Sometimes it is nice to make a little something new to freshen things for spring and summer.